Not on the heels of NiSi, SLR Magic have now announced their new cinema lenses at NAB 2018. 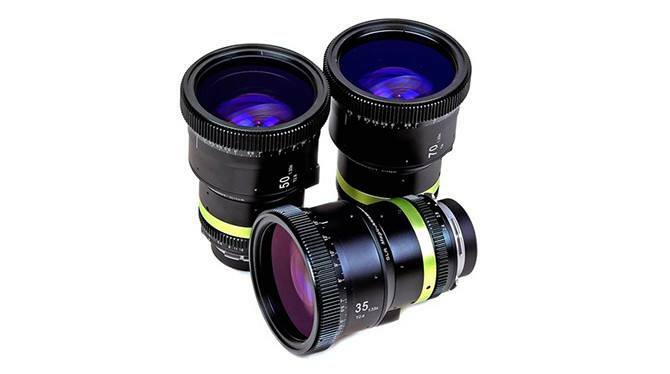 The SLR Magic MicroPrime CINE E-Mount lenses are designed for full frame Sony mirrorless cameras. Four lenses kick off the new series at 25mm, 35mm, 50mm and 75mm focal lengths, and they’re currently on display at NAB. The new MicroPrime CINE lenses feature internal focusing mechanisms and are each balanced to provide a similar weight distribution. This allows you to switch between lenses with a gimbal mounted camera without having to rebalance it each time.